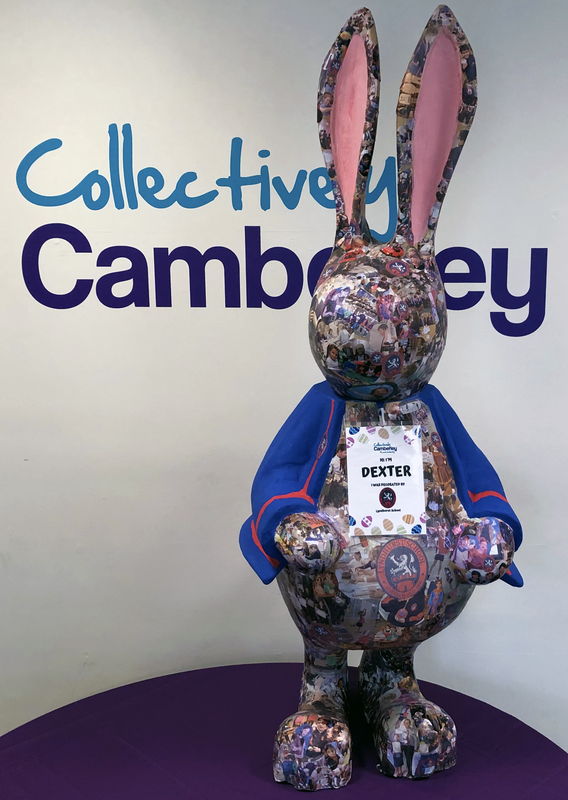 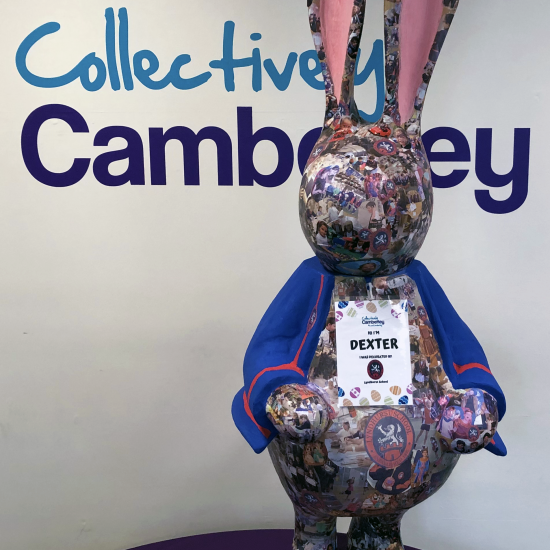 Dexter, our Easter bunny is now in Camberley and we are invited to vote for the best bunny….Please follow the link to vote! 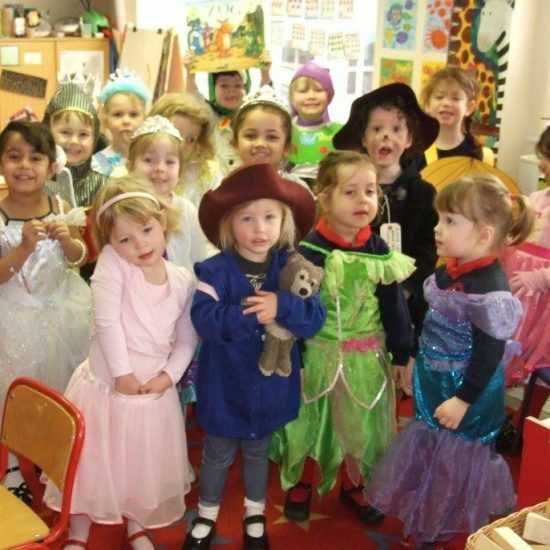 Well done to everyone who took part – they all look great! 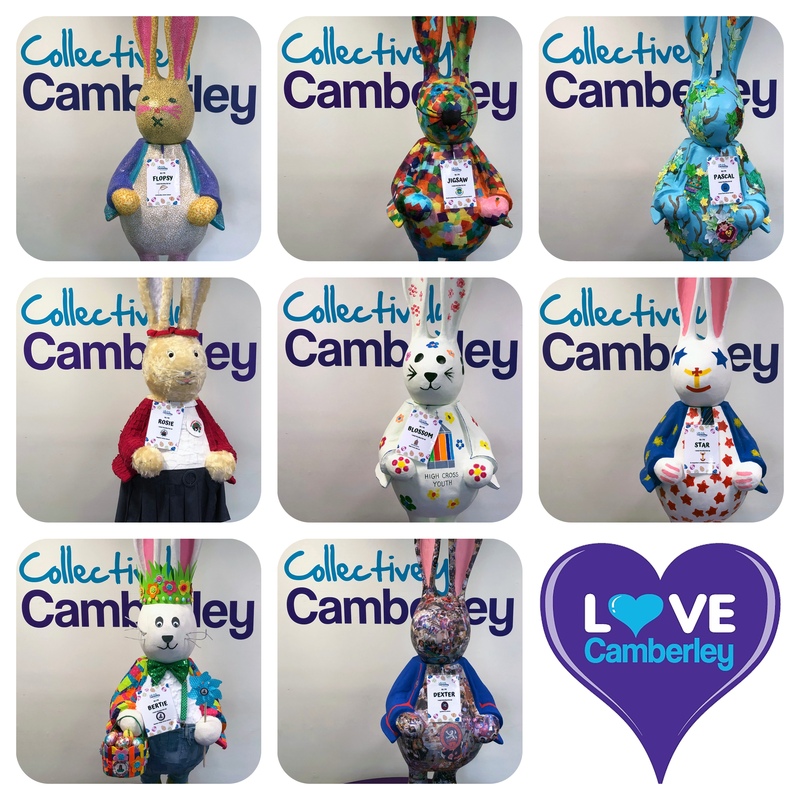 The best of the bunch – of course!